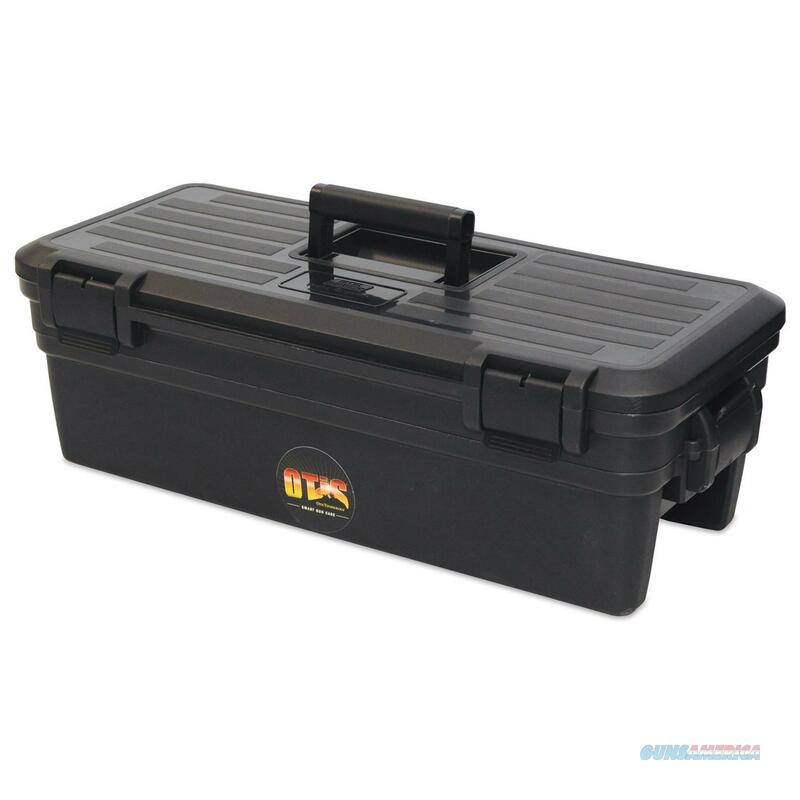 Description: The 9mm Training Range Box is great for training ops at the range, ensure minimal down time by packing cleaning gear. The Training Range Box by Otis services up to 25 firearms at one time. It contains the tools needed to properly clean from Breech to Muzzle.Features: - Memory Flex cables for effective and correct Breech to Muzzle cleaning without disassembly.- Bronze bore brushes remove deposits and other fouling.- Obstruction removal tools for jammed cases and other blockages.- Specialized precision tools for complete breakdown and fine cleaning of all critical and hard to reach areas of your firearm.- Cleaning gear stored in a hard plastic box with carry handle for portability to the range.- Chamber brushes and cleaning tools for complete cleaning of the chamber area.